"I feel richer than I was two weeks ago. I know better who I am." "It was a spiritual experience for me. I feel closer to God." Learn something new this summer or dive deeper into a subject you love. With more than 45 courses to choose from, you’ve got lots of options! 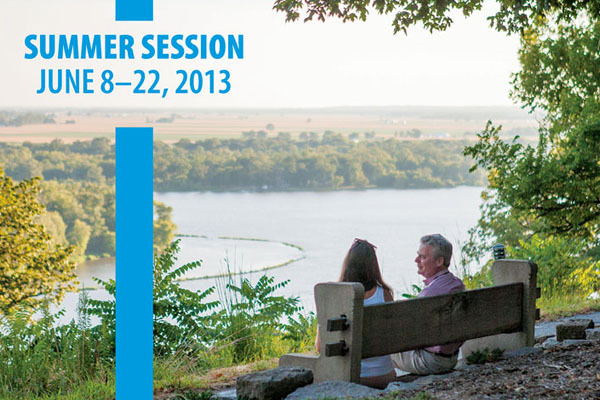 Summer Session runs July 14–28; you may attend one week or two. Don’t delay, though—registration ends this Monday, July 9.